NextHealth Insurance for PIC’s is like a Box Trailer. A business disorder, marked by an extreme fear of becoming inefficient that leads to excessive cost-cutting to the point of serious loss of business and sometimes bankruptcy. The salient point, or as an old friend of mine used to say “The thing of it is”, that affects PIC’s is the PROCESS of excessive cost cutting. There is a timeline between the start of this thinking and it’s potential organizational ending conclusion. This timeline doesn’t happen over days.. it’s a process that can take years and decades. There are several well known examples of companies that have built this mentality into their culture so well. Some of them famously so. This is the cause of several elements of the PIC’s reality. Lack of resources, job churn, lack of positions to move into, unrealistic expectations.. the lists are endless. I’m not anti-corporate or anti cost savings. I am Anti-Corporate Anorexia. The key at this point in my writing is not to use this blog to talk about all the details of the problems but really to ask the questions. What exactly is the difference between rigorous cost cutting and corporate anorexia? How does the cost cutting and corporate anorexia affect PIC Quality of life and Quality of Career? There is much to explore with Corporate Anorexia, it could possibly be an entire book unto itself.. but for now, it’s something to always be on the lookout for and to keep under consideration. 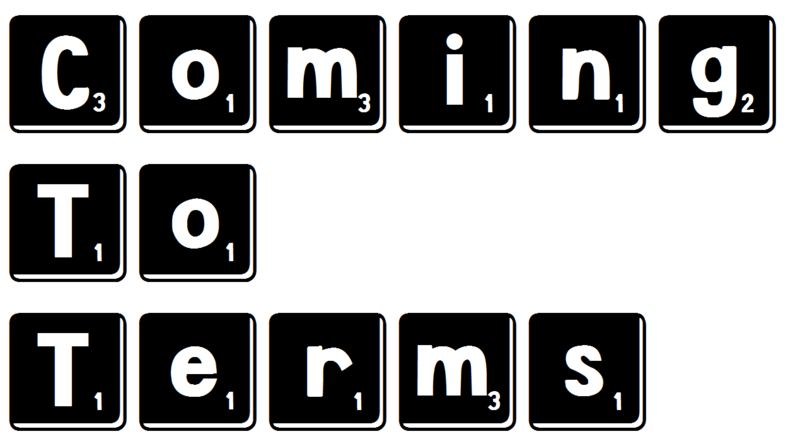 Coming to Terms – The Coming to Terms posts are explanations the terms we use and what the underlying meaning they are to this site, the books, and our community. Enterprise Leader is Code for – Survivor PIC?